WPC Decking is fast growing in popularity and thanks to our research and design team this floor is processed using high-grade raw material and cutting edge technology. 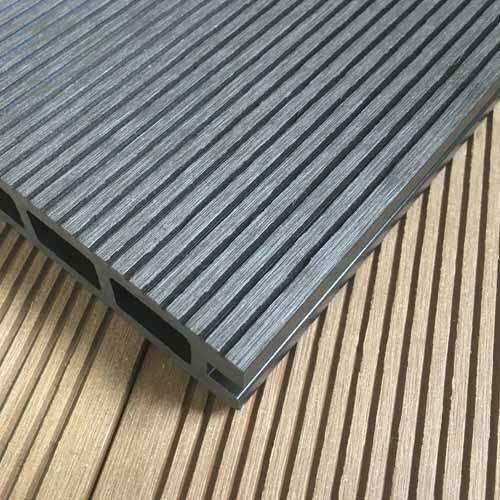 The Outdoor Decking is available in wpc material that not only keeps the natural properties of wood including texture and grain but also has other characteristics such as waterproof, corrosion resistance, high and low temperature resistance etc. 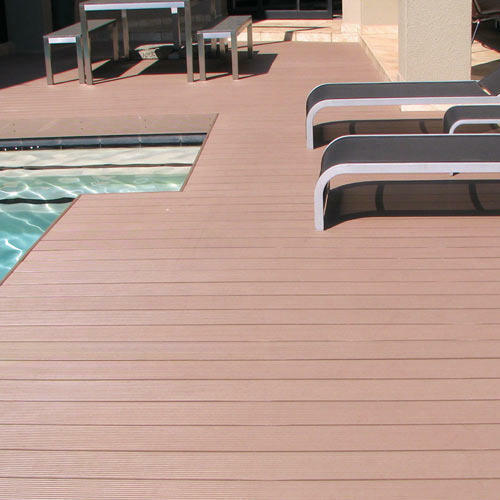 Our WPC Deck Flooring is a highly cost-efficient and simultaneously an eco-friendly option for outdoor decking. It can be widely used in balconies, around swimming pools, patios etc.